We offer a free personalized phone app for Apple and Android devices that allows you to open the gate directly from your phone, make payments, and more! 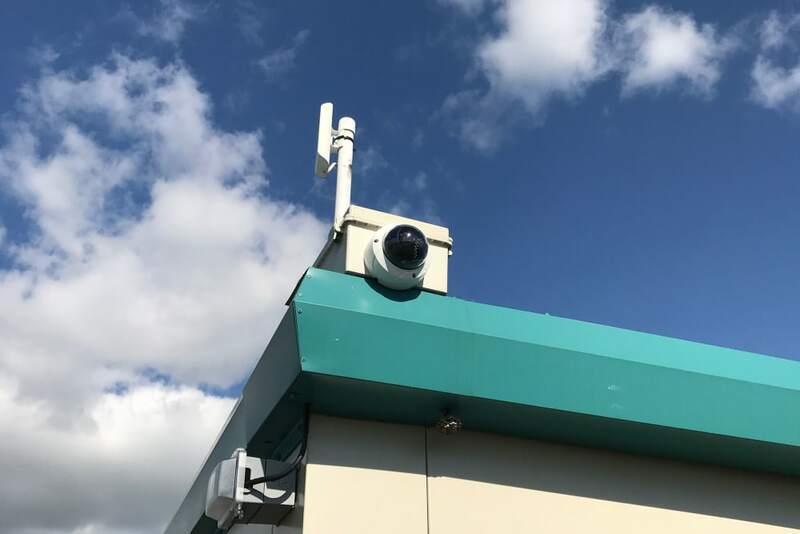 This is a free feature available to every one of our customers. We make your storage experience as stress-free as possible! At Byron Self Storage, we are self storage experts. 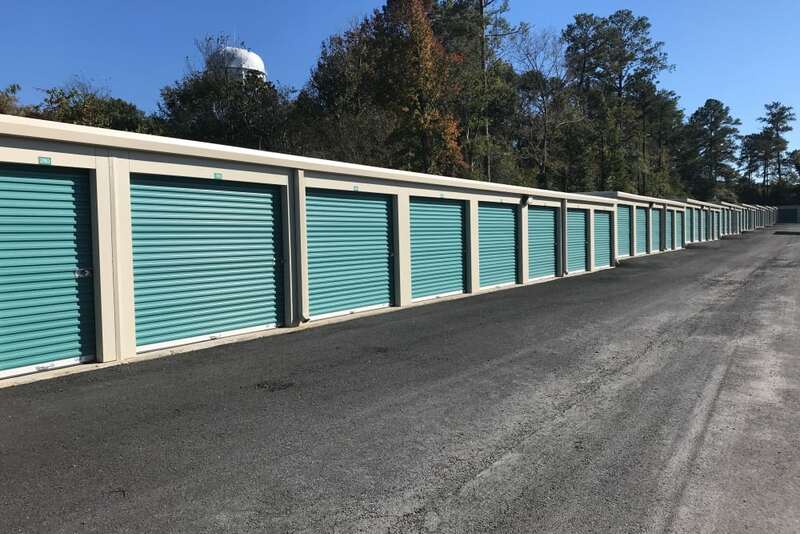 With our years of storage experience, we’ve created self storage facilities in Byron, GA, that pay attention to the little things. 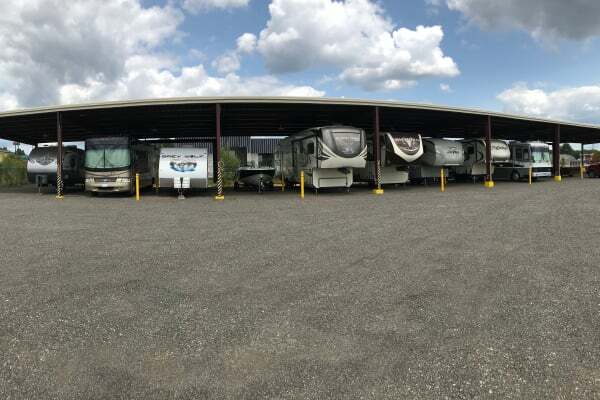 We know you will appreciate the details like Climate Controlled and RV & Car Storage. 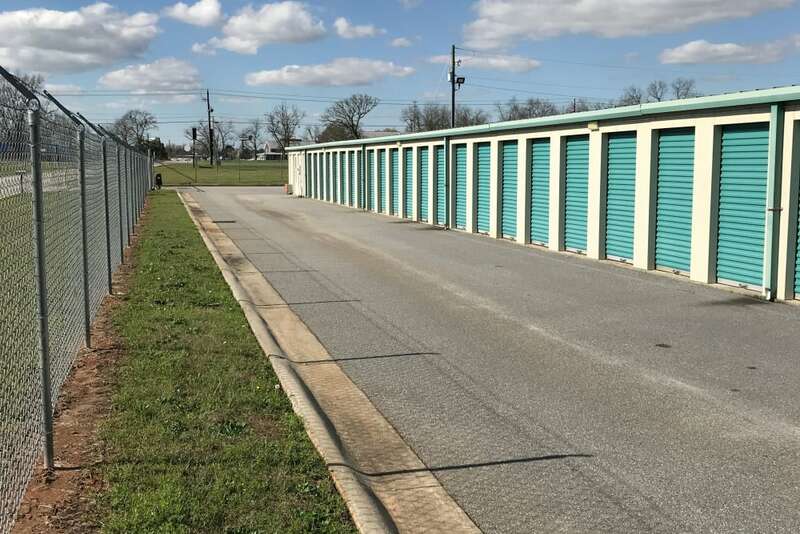 There’s a lot to love about Byron Self Storage. You might be wondering if climate-controlled storage is the right option for you. As someone who lives in Byron, GA, you know that we occasionally experience extreme temperatures. 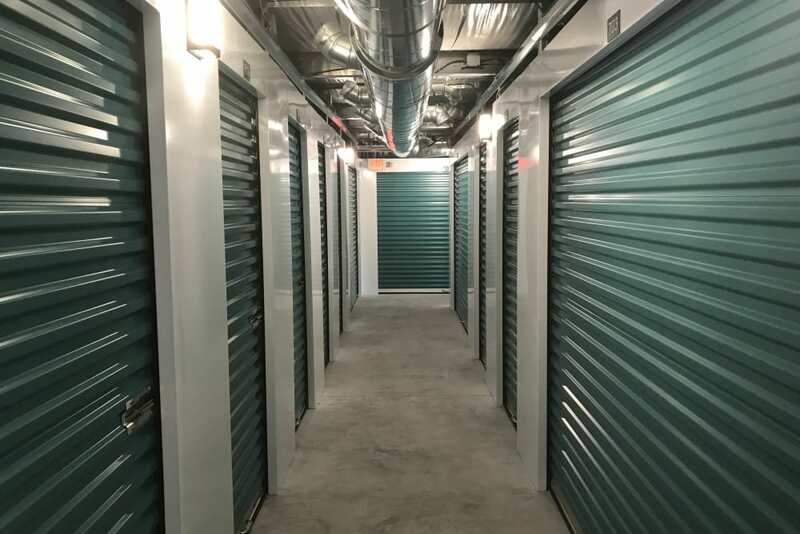 If you are planning on storing your items long term or through winter or summer, climate-controlled storage might be the right choice for you. Climate-controlled storage keeps your items within a set temperature range and humidity level. Items that could benefit from climate-controlled storage include wooden furniture, important documents, pharmaceutical samples, and artwork. When you’re ready to hit the road or the water, you want your boat or RV storage unit to be close and easily accessible. 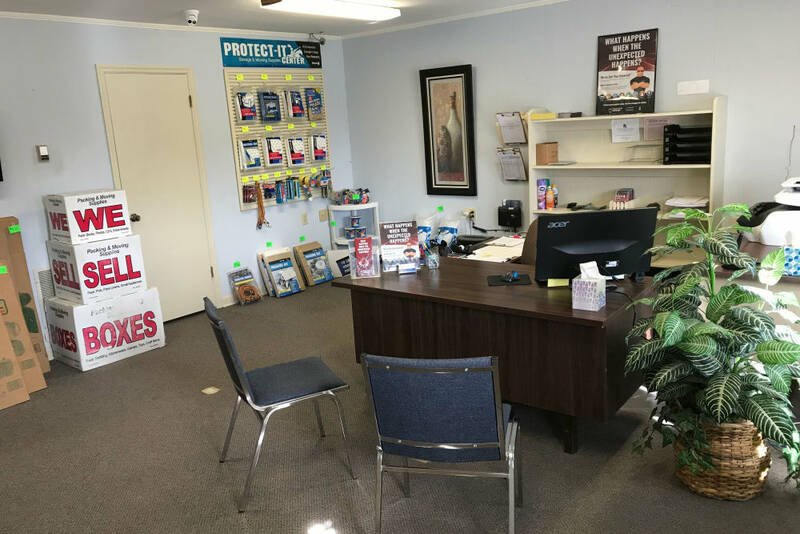 With Byron Self Storage’s three convenient locations, you’ll be able to get in and out easily, so you’ll have more time for weekend fun and spend less time worrying about how to get to your gear. 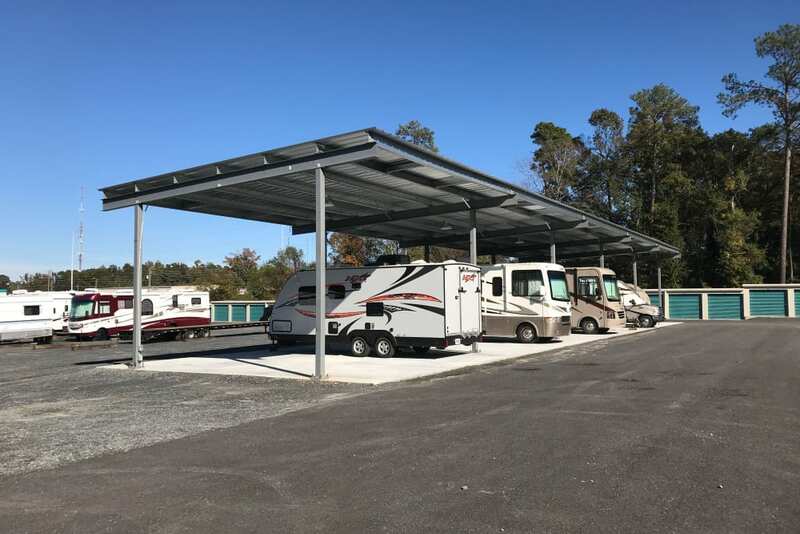 With our multiple boat and RV storage options and affordable pricing, Byron Self Storage is a great place to store your RV or boat in Byron, GA. Contact us today to speak with one of our leasing agents.